Harvey is a geographer and conducts research of interest to human geographers, sociologists, planners and property personnel. This research focuses on elements of urban, peri-urban and rural social, economic and environmental change. Harvey completed his PhD at the University of North Carolina-Chapel Hill following his MA at the University of Otago. He has had a varied career in teaching, public service, management, consultancy and academia in New Zealand, the US and the UK. 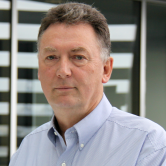 He is an Emeritus Professor at the University of Auckland and Director at People and Places Ltd.
Arthur completed his PhD in Economics at the London School of Economics in 1987 following his BSocSc(Hons) at University of Waikato. He is a Senior Fellow at Motu Research, an Adjunct Professor of Economics at Victoria University of Wellington, Board Member of the Financial Markets Authority, and chairs the Hugo Group. He was Reserve Bank of New Zealand Chair from 2003-2013. Prior to his time at Motu, Arthur was Director of the Institute of Policy Studies (Victoria University of Wellington), Chief Executive of Southpac, and Chief Economist at both the Reserve Bank of New Zealand and the National Bank of New Zealand. Michael is a senior lecturer in the Faculty of Environment, Society and Design at Lincoln University. His primary research interests are in the processes and outcomes of rural and urban change in New Zealand, most notably the emergence of new landscapes of production and consumption and accompanying novel 'place-based' identities. A secondary research interest is in everyday practices associated with the making and maintenance of house and home in New Zealand, particularly DIY (do-it-yourself) home improvement activities. 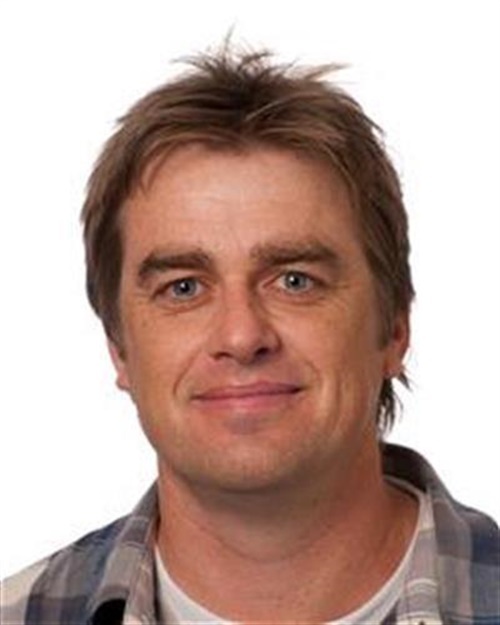 Micheal's current research is focussing on the sociology and geography of rural change - this work is interpreting the economic, socio-cultural and landscape changes occurring in rural localities and small towns in New Zealand, particularly areas of high amenity. Supported by case studies, the research with others is contributing a New Zealand perspective to scholarly debates on rural commodification, landscapes of consumption, rural land use conflict, governance, rural tourism, amenity migration, rural residential development, multifunctional rural space and the global countryside. Michael completed PhD in 2011 at Lincoln University. Jonathan is a research fellow at the National Institute of Demographic and Economic Analysis at the University of Waikato. With a Master of Laws degree as well as an MBA and Bachelor of Social Science, Jonathan's research interests include indigenous development and rights, interculturality, Māori jurisprudence, community regeneration, sustainability and collaborative governance. Jonathan is also currently completing his PhD programme through the Australia National University.